I've been writing poetry again. Sort of. I think you could call me an experimental poet again if you wanted to. You need a QR scanner to read this one. Labels: Jack Morgan, Poem, POETS DO IT BETTER. 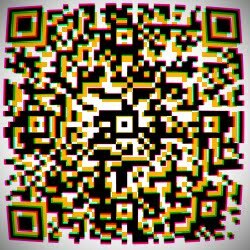 The best QR scanner is I-Nigma.